Tap into the most comprehensive network of builders, and streamline your procurement process. Find the best GCs and vendors for your projects, and never update a contact database again! Easily fulfill electronically sealed bidding requirements, and embed our Public Plan Room right on your site. 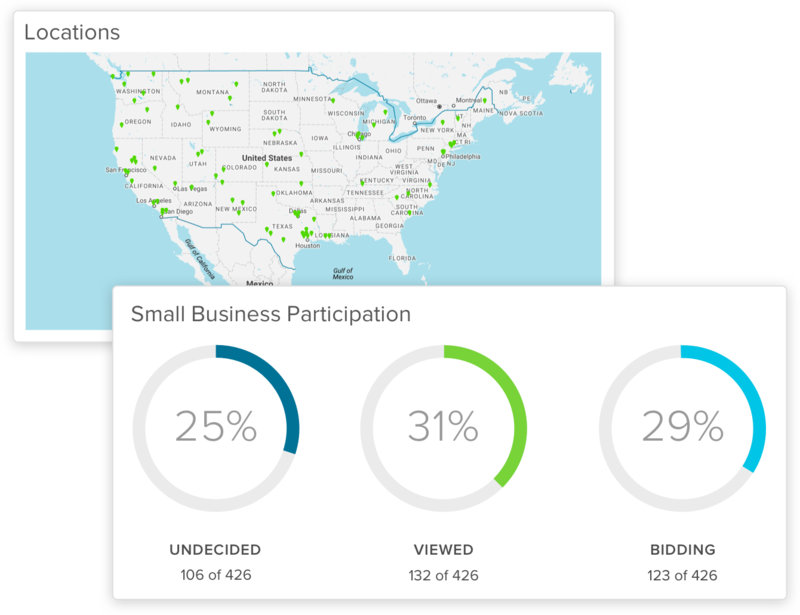 Compare proposals side-by-side, analyze data by market sector or client, and measure project performance. 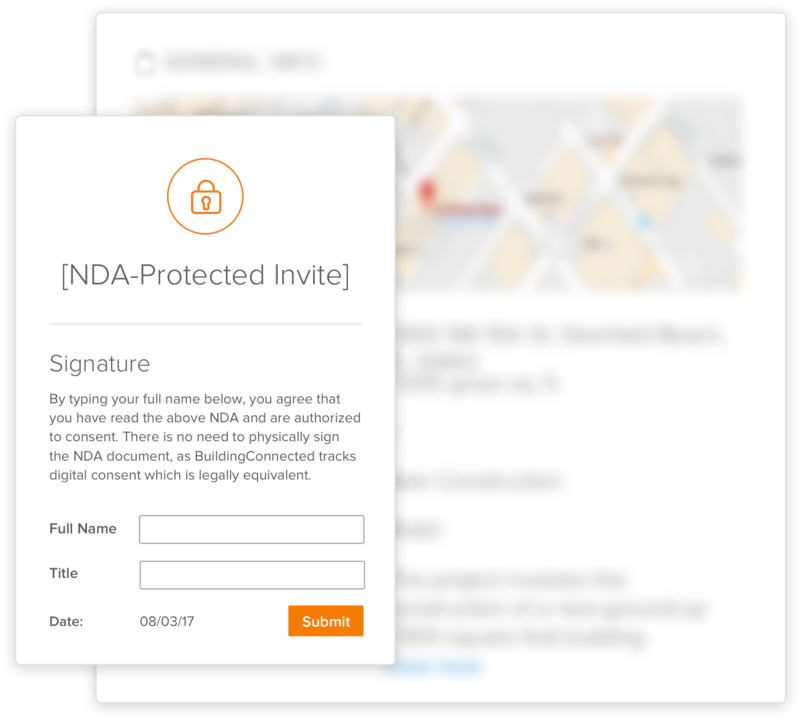 Require contractors to consent to an NDA in just a click, and keep your confidential information secure. Collect information and qualify contractors with our custom questionnaire. The tools owners need, right at their fingertips!